This lip balm feels amazing!! Plumps and hydrates, perfect combo! Personally, I find the menthol flavor too strong and the stimulating feeling unpleasant and would not buy it again for these reasons. The cream itself lubricates well and gives a nice shine. This lip treatment is really amazing despite a little bit expensive. I used to hate lip treatment because they are really sticky. 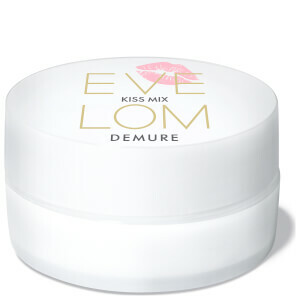 However, you will just feel your lip is not dry but soft after you apply a small amount of it. Surprisingly, it can help enhance the color of lipstick. It's a bit strange to be honest. It's very minty and very highdrating at the same time. It's a nice glossy finish and great to get that fresh toothpaste feeling I think it's a good lipbalm. And I like it! Honestly such a good product! My lips have been so dry and painful lately so finally bought this product, and I'm so glad! Well worth the money, so hydrating and I can already see such an improvment, love the product! 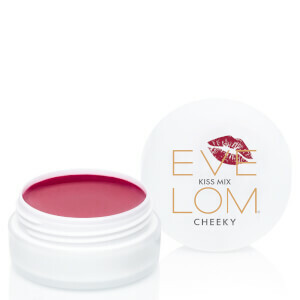 Big fun of all lip balms and definitely this is the best one tries ever ! The feel of this lip balm is like no other. 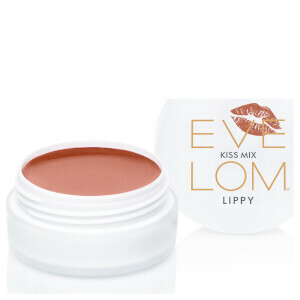 It's gently minty and works wonders on even the most chapped lips. Only issue is that because you have to apply with your finger you end up wasting some product when you have to wipe it away - but overall it's brilliant. My lip become soft and less dry next morning ! I like it!